The Tropicana Motel is located in the Heart of All Activities in Wildwood. One block from Wildwood Beach, Boardwalk, and Morey's Piers. Spend your days in Wildwood by the shore seeking sun and sea views. Relax after a full day on our island playground. Our rooms are equipped with utopian dreams. Amusement rides, restaurants, clubs and shops give the boardwalk a theatrical backdrop - awaiting your entrance. 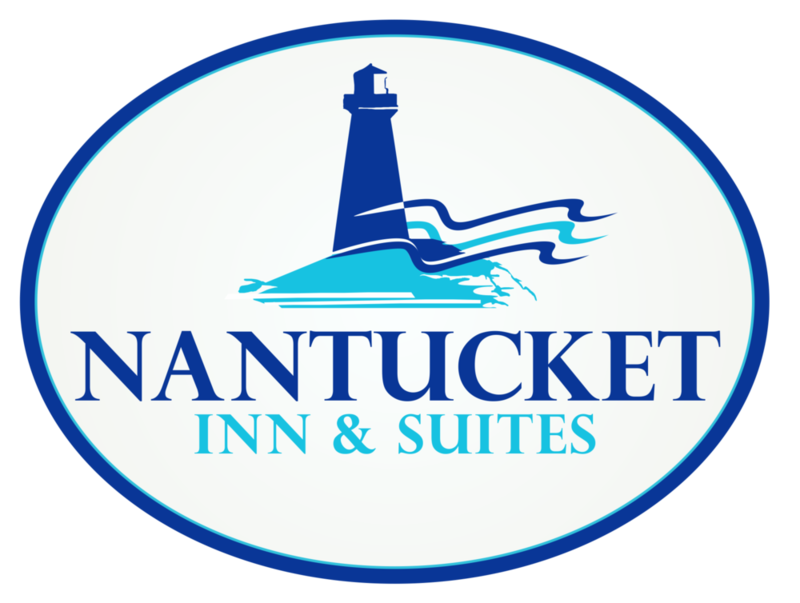 Our focus is to provide you with family comfort, convenience, and affordability. With over 40 years of experience catering to Wildwood family vacations, The Stardust Motel in Wildwood offers you a commitment of quality, service and value. Visitors are just steps from all area attractions such as Morey's Piers, Splash Zone Waterpark, restaurants and Wildwood's fabulous beaches. Overlooking beautiful and pristine Wildwood Crest Beach, the Olympic Island Beach Resort is within walking distance of many great attractions, activities, and fun! An outdoor heated pool and spacious sundeck create the perfect setting to soak in those Jersey Shore summer days. 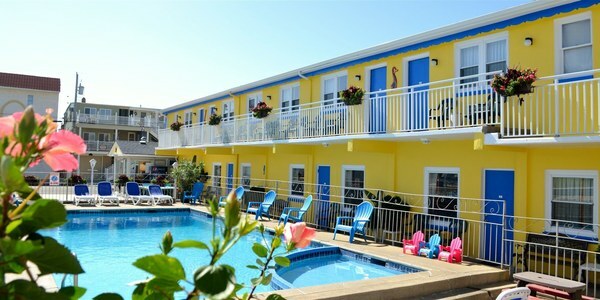 We are the ideal oceanfront location for family vacations in the picturesque Wildwoods.